Construction projects may fall short of their intended goals. TCU Consulting Services provides services to attorneys engaged in addressing these shortfalls. We provide research, analysis, reports and testimony in such areas as: design documents review, design and construction schedules, construction sequencing, means and methods components, change orders, best practices, quality control, construction policies and procedures, budget and construction cost reviews. TCU provides attorney’s with access to the construction experience and the expertise required to properly serve the clients needs. TCU’s staff includes architects, professional engineers and seasoned construction personnel with combined construction experience totaling more than 400 years. We’ve been around and we’ve seen most, if not all of the construction issues that require the use of outside resources and are experienced in the resolution of these issues. Our experience makes TCU an unparalleled resource for construction expertise when the need arises. TCU Consulting Services provides a wide variety of services related to construction claims. TCU reviews claims, provides analytical reports, evaluates costs, conducts negotiations and performs mediation. TCU’s staff attorney is a mediator with over 25 years of direct experience in the construction industry. His experience as a general contractor and as an attorney makes him uniquely qualified in understanding differing perspectives and identifying pathways to resolution. We work with our clients to resolve claims by providing the research and analysis needed to properly understand and evaluate the issues and components of the claim. We review contract documents, design and construction schedules, industry best practices, means and methods testing, quality control, costs, and any other component of the project necessary to assist in the resolution of a claim. When a claim arises, from initial evaluation to final resolution, we have the experience and expertise to help the client simplify the process. 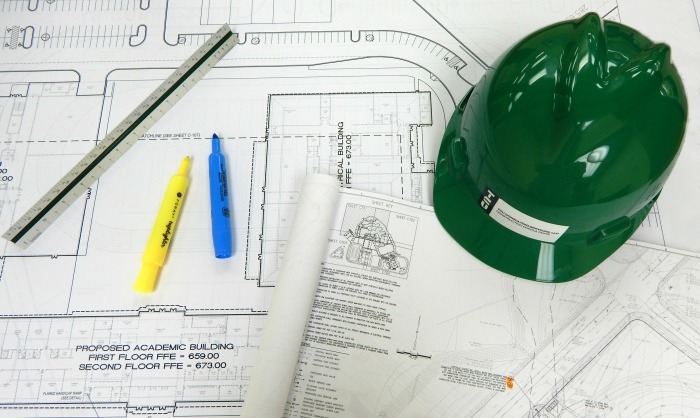 At TCU Consulting Services, we understand that developers wear many hats besides a hardhat. With our team’s depth of experience and knowledge of both the construction industry and construction financing, we can serve as a trusted resource for the entire development process as your representative, advisor and advocate, from site analysis and selection to the development of a management plan and cost modeling to the coordination of design and construction. We also provide progress reviews, monitor schedule updates, and review payment applications for construction. We can provide any service, large or small, that a project developer needs to ensure the success of their project. We provide construction consulting services for developers, equity providers, banking institutions, and housing authority entities. TCU has been a substantial program management strategic partner assisting the City of Montgomery’s movement in a direction of growth and vibrancy.